Does your heart sink at the thought of another reading practice session after school? Don't lose heart, says primary school teacher, mum and Reading Chest founder Liz Walker. 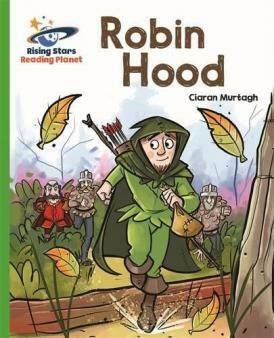 Today's reading scheme books offer exciting stories, non-fiction facts and loads more. Here's how to make the most of early readers, whether your child has just started to blend sounds or is ready to graduate to 'real' books. 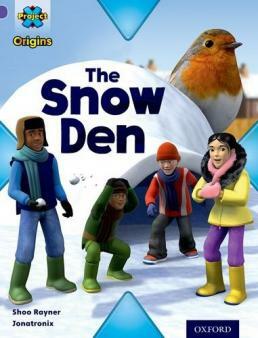 Most children learn to read at school with the help of reading scheme books, such as Oxford Reading Tree, Bug Club, Collins Big Cat or Project X. Within each scheme there is a range of books at different levels of difficulty (book bands); children move up through the book bands as their reading ability develops. 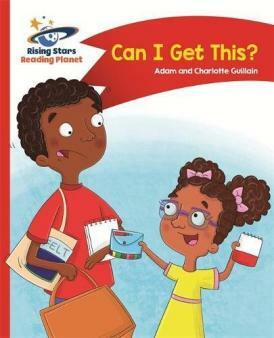 Wondering why schools don't use "real" books to teach children to read? When children are learning to read, it is important that they have access to the right level of difficulty of books. 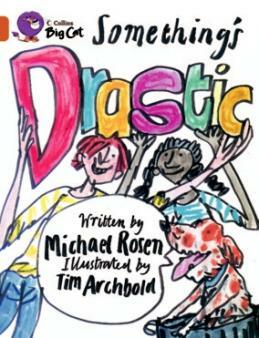 They should be challenging enough so that children improve their reading skills and develop their vocabulary – yet not too difficult, so that they can still read with enough fluency to maintain interest and hopefully enjoy the book. Supporting your child's learning at home doesn't have to be torture, though – reading schemes have come a long way since the ‘Peter and Jane’ books! There are a huge variety available, written by well known authors, and they include a mixture of genres. 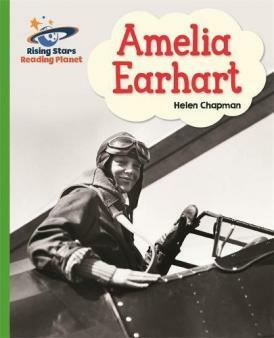 Reading scheme books are designed to teach children to read in the most engaging and effective way possible. Here are some of my favourites. Project X is great for non-fiction, especially at the lower reading levels. 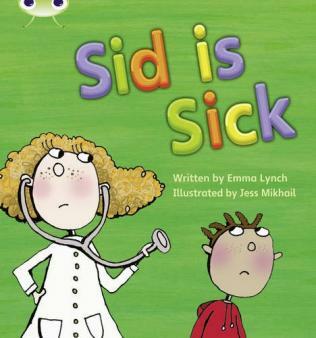 Children often find non-fiction books a bit harder to read than fiction books, but Project X books are particularly accessible to early readers by including some of their fictional micro-size characters such as Max, Tiger and Ant to help explain topics. 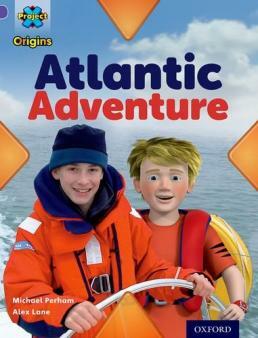 The books within each book band are grouped into themes; the ‘water theme’ includes the non-fiction titles Atlantic Adventure and The Water Cycle. Oxford Reading Tree books are a bit like Marmite in the world of children’s reading scheme books – children (and parents) either love them or hate them. Many children love the familiarity of the same characters (the rather oddly-named Bigg, Chip and Kipper) going on adventures together, but others feel they are too repetitive in their content. 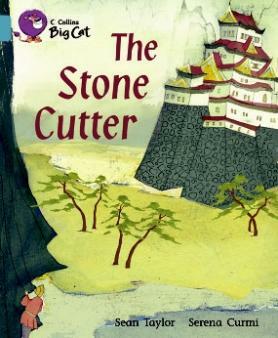 Rigby Star and Collins Big Cat have a lovely range of stories featuring different characters, including some traditional tales from around the world such as The Stone Cutter (from Japan). Research increasingly points to the fact that some children find it difficult to 'tune in' to linguistic rhythms, which can cause reading problems. The Reading Planet scheme from Rising Stars is designed to supports children's learning with speech rhythm activities which build on word stress, intonation and timing. Children are asked to produce rhythms by tapping, clapping and using their voices; the rhthm-based work has been shown to help improve reading skills for children with dyslexia and other reading difficulties. Collins Big Cat books are my personal all round favourites. The books are made to look like ‘real books’, coming in lots of shapes and sizes, with their colour bands being shown discreetly rather than dominating the front cover. 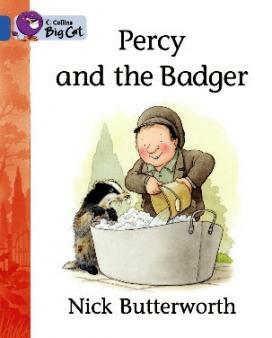 They're written by lots of different well known authors such as Michael Rosen (Something’s Drastic), Nick Butterworth (Percy and the Badger) and Martin Waddell (Kind Emma). 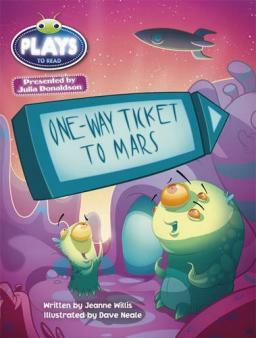 The fiction books include poetry, plays and traditional tales, introducing children to a wide range of literary styles. 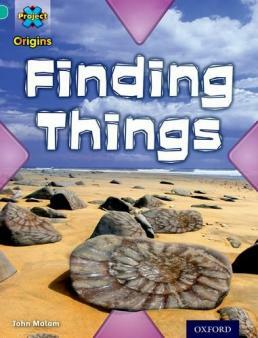 Their non-fiction title cover a diversity of geography, science and history themes. The books are highly informative, yet very readable with beautiful photography. A few of the have also been turned into iPad story apps, which are free and fantastic! 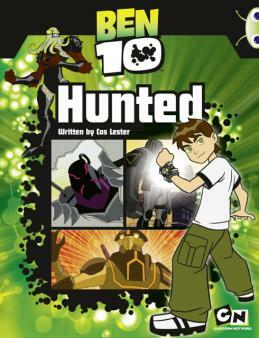 Bug Club includes many stories based on familiar characters from TV such as Dr Who, the Sarah Jane Adventures and Ben 10. For early readers, Phonics Bug books include a number of Alphablocks books which are based on the characters from the TV series and Cbeebies website. These books will certainly inspire children who are already familiar with the characters, but the Alphablocks books don’t read easily for children who haven’t come across them before. 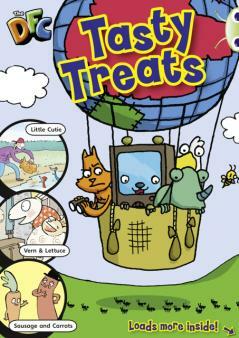 Bug Club also has a number of titles which are written in a ‘comic style’ which may appeal to more reluctant readers, such as Tasty Treats which includes comic style stories and a non-fiction section too. 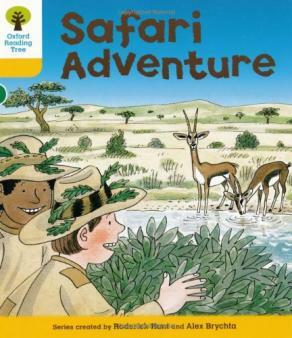 Phonics books are fully decodable, which means that they are written so that children will be able to use their early phonics knowledge to read without having to ‘guess’ tricky words based on the context, pictures or pattern of the story. 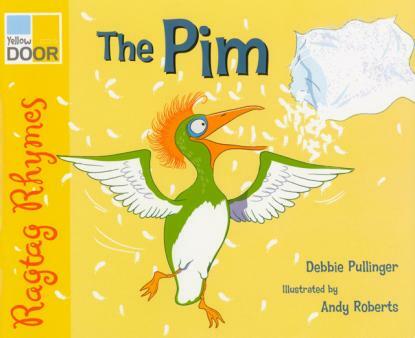 The danger with phonics books that the content is restrained and can sound stilted because of the limitations on words which can be used (in some of the early-stage books there is a lot of ‘pit, pat, tip, tap’!). There are some enjoyable options, though. And peck at the cat. And nip at a leg. Phonics Bug offer a larger selection of phonics books from pink to orange level. 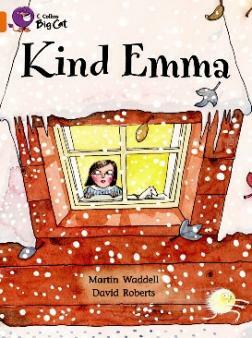 They are written by well known authors such as Jeanne Willis and are beautifully illustrated. Children learn to read in different ways. They may have their favourite types of books and there will also be books that don’t interest them. Reading schemes are not limited in any way, as there is such an incredible array of books available, but it is important that children are given a good choice in order to encourage them to read for pleasure. 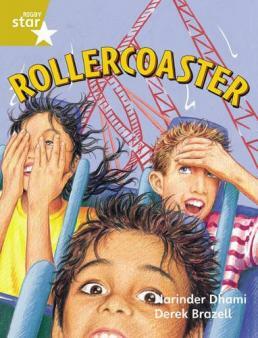 It used to be common for a school to use just one reading scheme which children would work their way through, but now that book bands are used by publishers schools are able to offer a range of reading schemes from which children and teachers can select books (the idea is that a book at the same colour book band in one reading scheme is the same level of difficulty as a book of the same colour band in another reading scheme). As a parent, don't feel your child's options are limited to the reading books they bring home from school; libraries, bookshops and book rental services offer an enormous selection of titles which will be right for your child's age and stage and will help build an ongoing love of reading. Liz Walker is the founder of Reading Chest, the UK's only through-the-post book rental service which specialises in reading scheme books for children aged 4 to 9 years. Could speech rhythm training help your child learn to read?